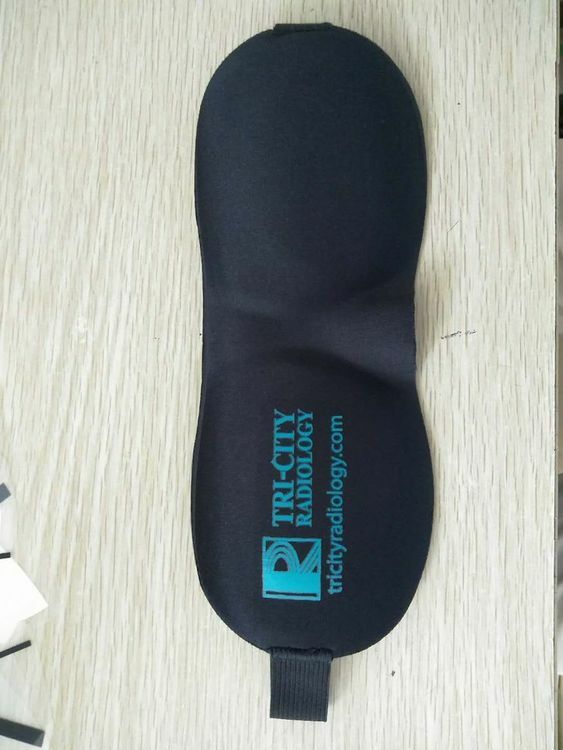 Get a good nights sleep with our new sleep mask! Ideal for the travel or spa industry. Great for trade shows, hotels, travel agencies, airlines and more. One color imprint only. Available in: Black, Red, Blue, Pink, Green, White, Pastel Blue, and Pastel Purple. Tired of being woken up earlier than expected? 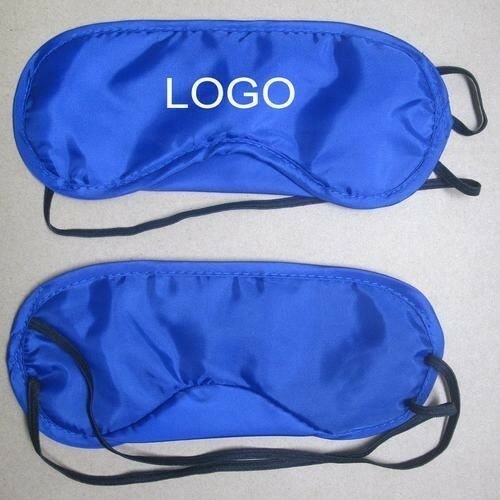 Add your brand to something that provides endless nights of being fully rested with our 190T polyester material eye masks. 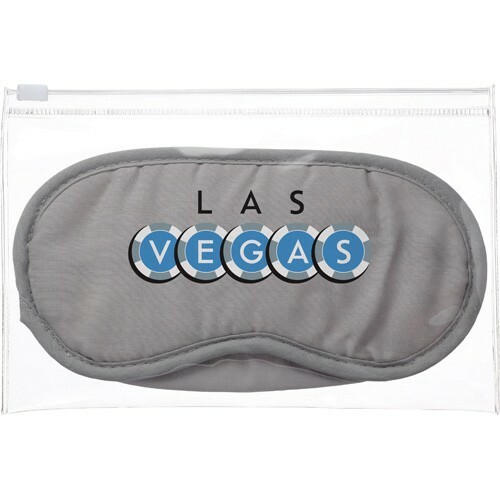 This sleep mask features an elastic strap for a one size fits all giveaway. Great for travel agencies, airlines and long road trips, have your company name or custom logo printed on the surface for instant brand recognition. Run your next promo program with 3 finger glasses branded to go along with it. 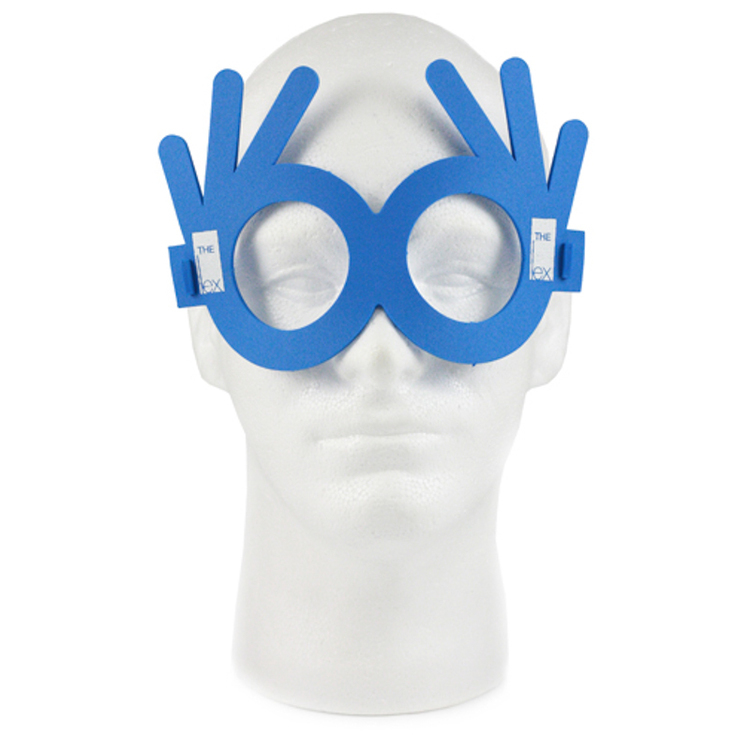 These glasses are made of high quality EVA foam and is conveniently one size fits all. It’s available in many colors with an imprint in silkscreen or full color digital print option. 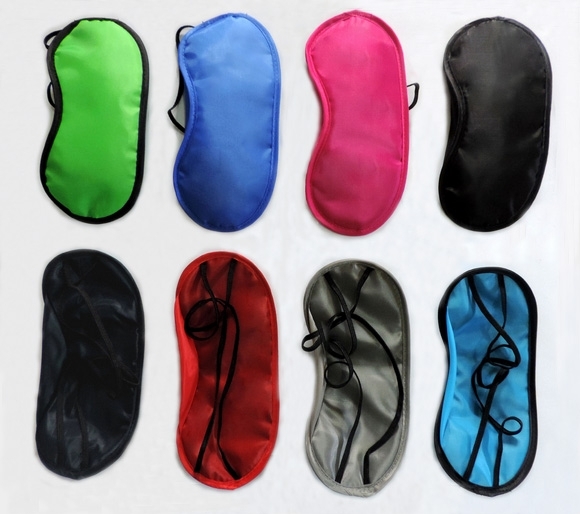 Silken eye masks are great for relaxing and getting some zzz's. Blank product is $4.15 (c ). All quantities. SKU # BL226. 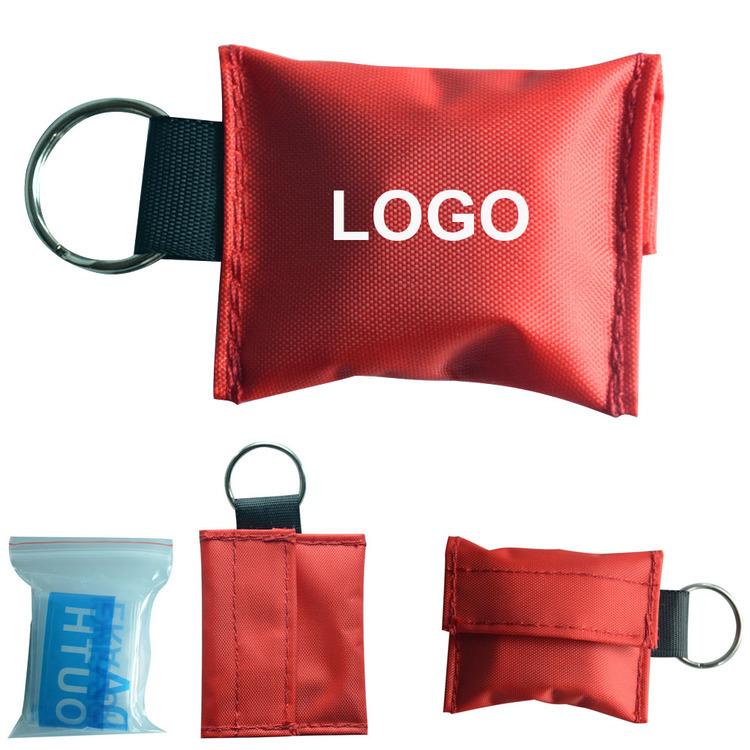 Usage: Travel, Events, Promotions, Give-aways, Corporate gifts, New Product Launch. Enjoy Great Sleep Anytime, Anywhere-excellent for relaxation, meditation, afternoon naps and travel, great for men, women, children and shift workers. It is a great choice as a promotional gift. Zip-top resealable pouch. Includes polyester eye mask and 2 foam earplugs. Imprint available on Pouch only. Pouch is packed separately. 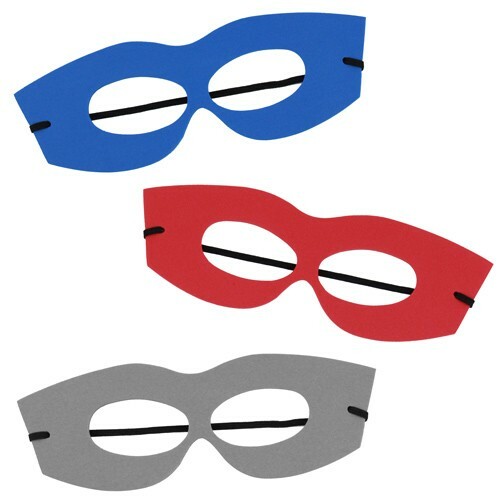 These economic eye patches are good for board games and travel. 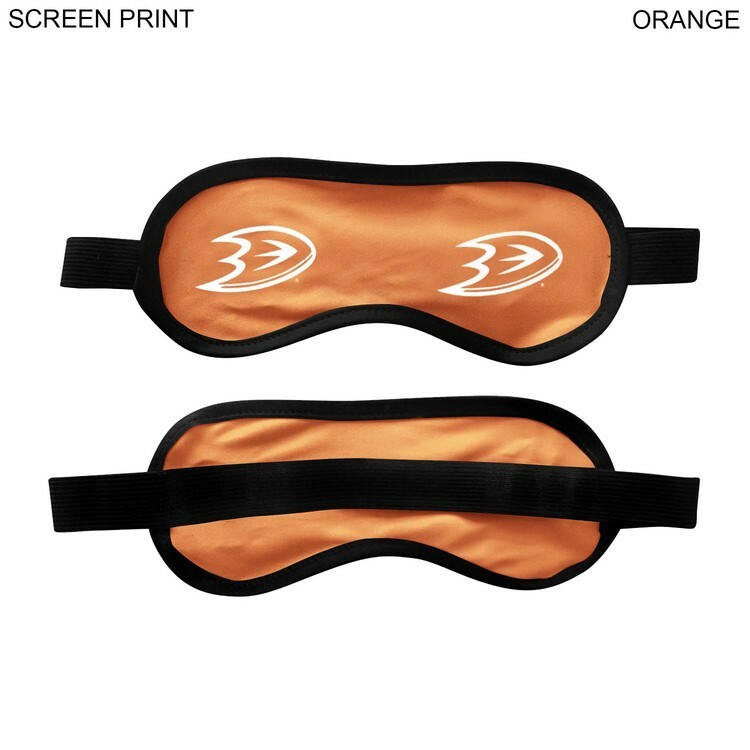 If you want higher quality eyepatches for sleep, this is one good choice. Customized logo and PMS is available. The perfect gift for anyone on the go! The 3-in-1 travel comfort kit in a pouch is just what you need to rest comfortably on your next trip. 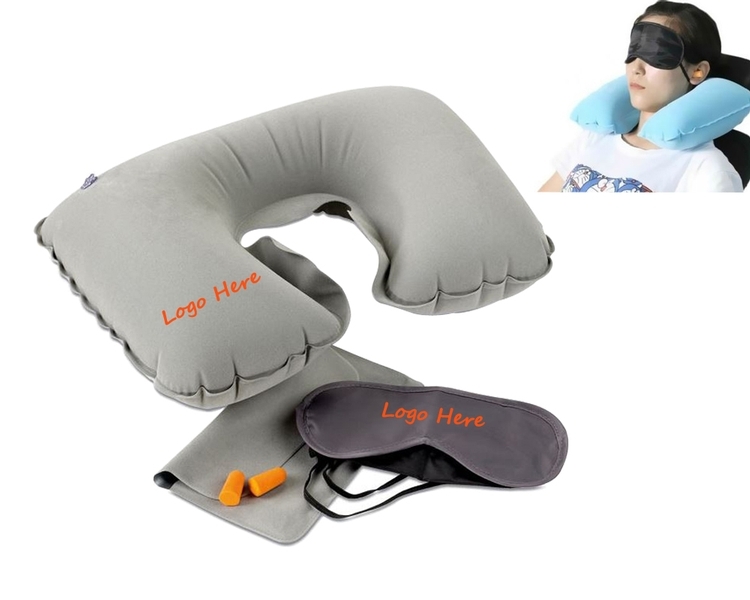 Kit includes: inflatable neck pillow, eye mask, ear plugs, and pouch. An excellent promotional item and giveaway at the next trade show, convention, or conference you attend. Perfect for travel agencies, resorts, hotels, cruise lines, airlines, bus lines, spas, and much more!. 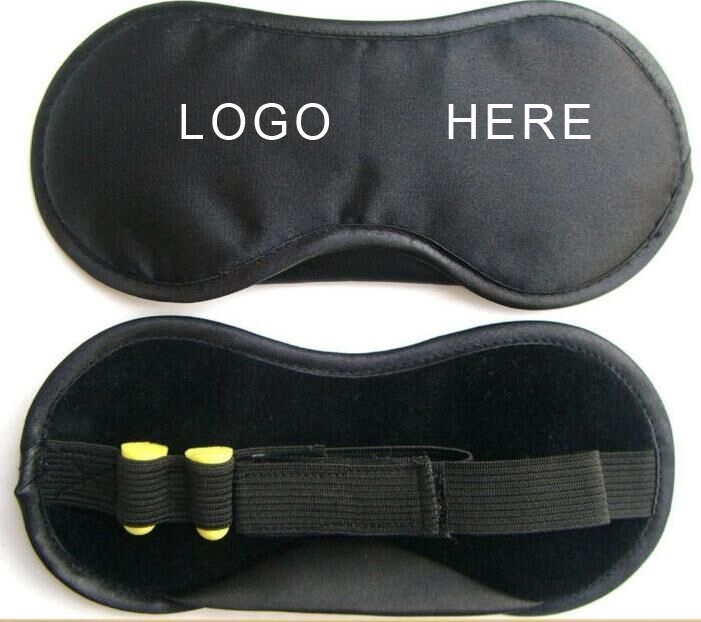 This sleep mask attached earplugs with a adjustable velcro strap is made of cotton and polyester. It can protect your eyes and ears from strong light and noisy environment, help you sleep without putting pressure on your heart. 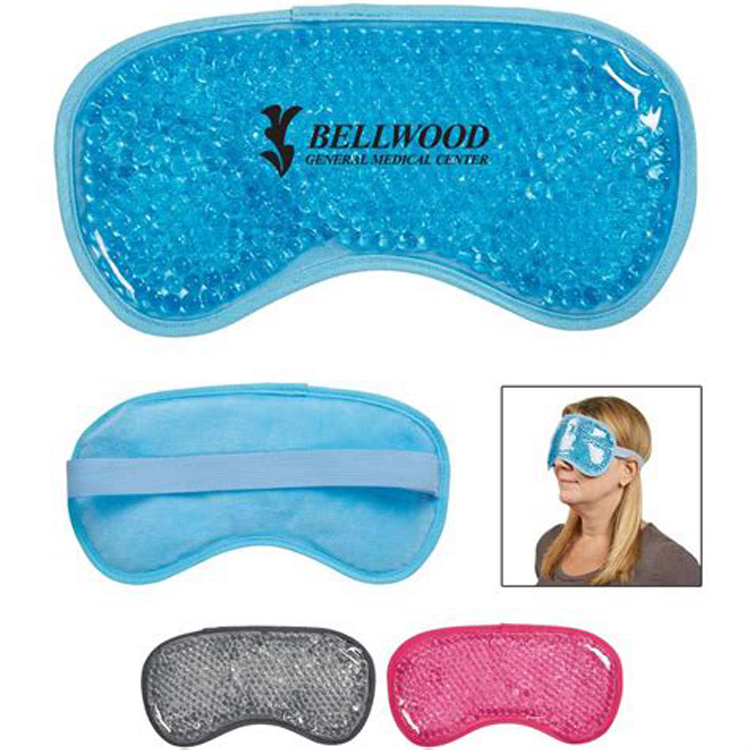 Sooth sore, tired or puffy eyes with a promotional relaxation tool that's ideal for spas, corporate wellness campaigns and more! This combination heat and cold pack features a soft plush material on the backside and an elastic strap that holds it in place during use. It's both microwave and freezer safe for easy heating and cooling. • Fun and popular face fans – "As Seen on TV"
• Perfect for rally’s, political events, office happenings and more. • Custom die requiRed – call for quotecustom fan! Magic headscarves are the most popular fashion and practical outdoor personal gear. Made of polyester fiber, versatile and seamless. 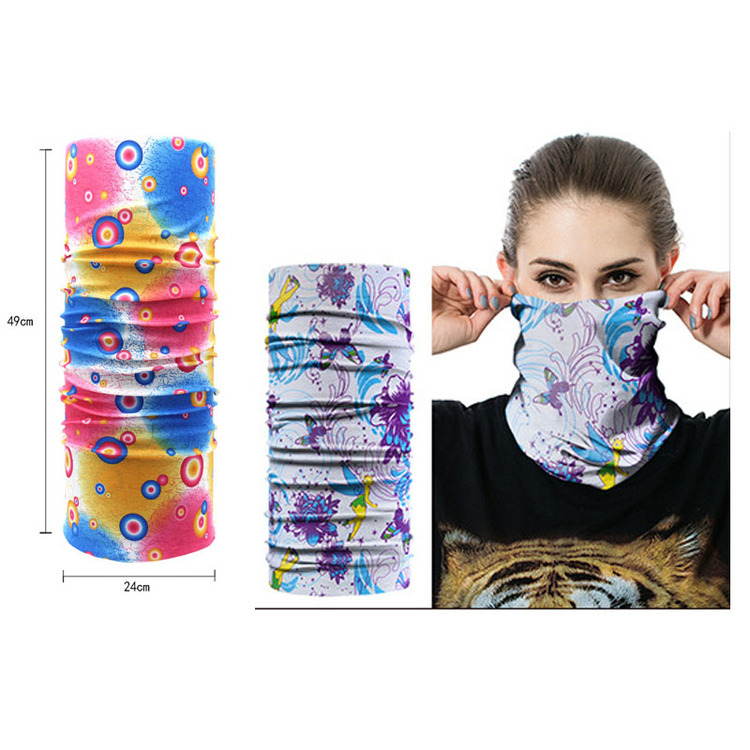 There are at least 10 different ways to convert different effects, which can be used as headbands, headwear, neck gaiters, pirate hats, helmet pads, scarves, sunscreens, headscarves, wristbands, etc. Strong sweat absorption, quick drying and good flexibility. The breathable stretch fabric absorbs moisture and dries quickly, keeping you cool in the summer and warm in the winter. Any logo can be made according to your special requirements. The price is based on 1 color 1 side 1 position thermal transfer. It is an ideal product for many activities. Available in a variety of colors and designs. The size is 19 5/16" L x 9 7/16"W. Come and customize your logo and products! 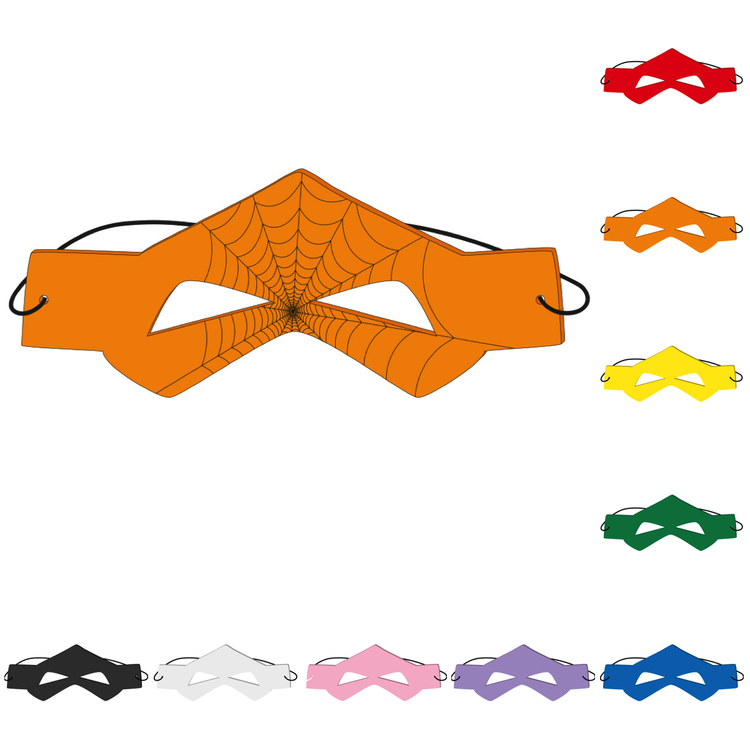 This Halloween themed masks are made of felt and features an adjustable elastic stretch band. 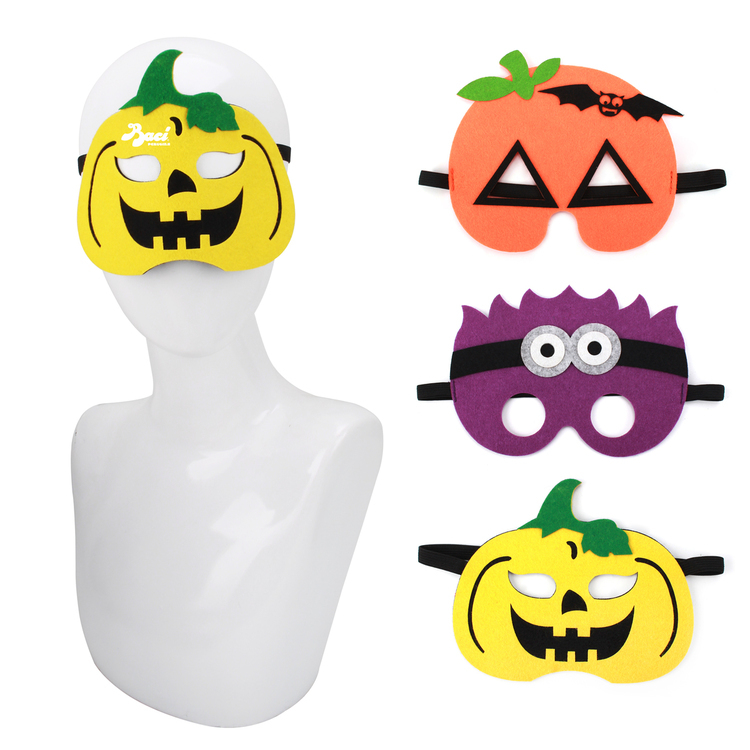 One size fits most people which makes these ideal for Halloween or any party involving children and adults. The set includes an orange pumpkin, a yellow cartoon pumpkin, and a purple cartoon character for variety. 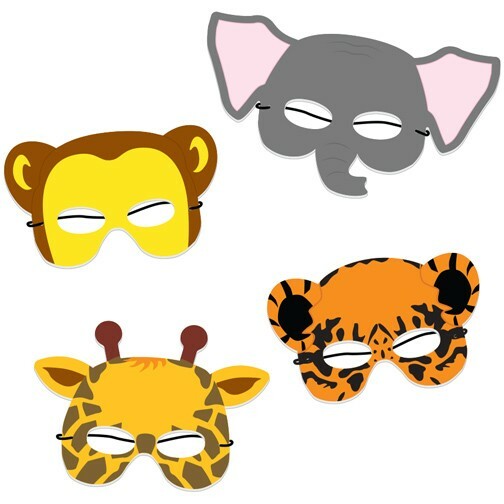 Add your logo to these masks and associate your company with fun times and happy memories! Masks is made of cotton. 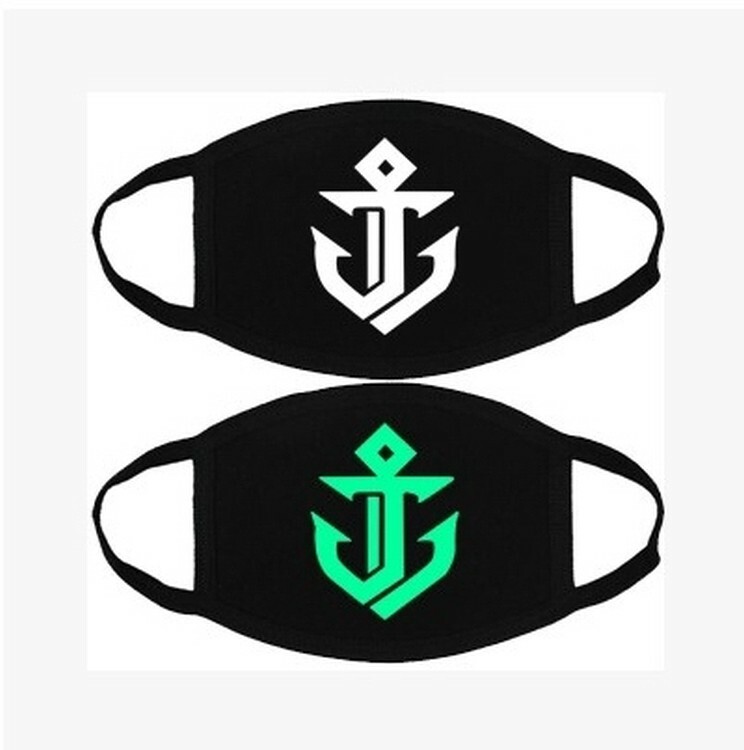 It's a dust masks, can print logo, nice for promotion activity and gift. 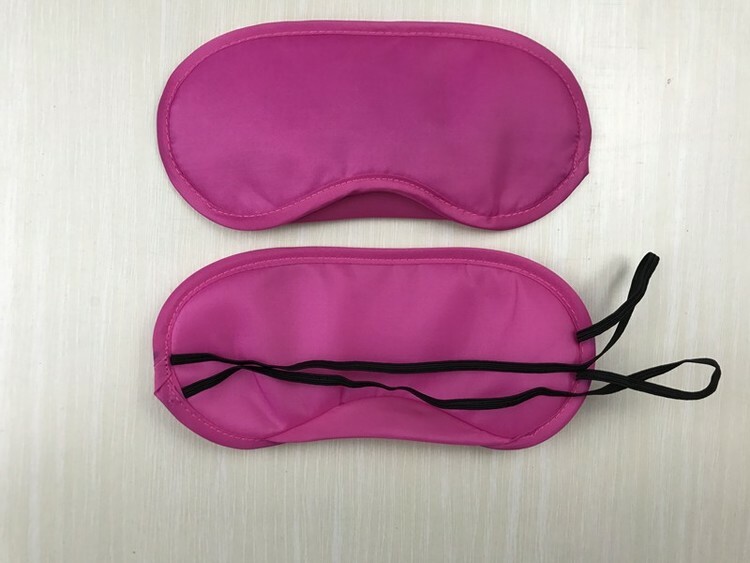 Sleeping eye mask is made of Satin. It is a good gift for office, travel, house supplies. Custom logo can be imprinted with all colors. Made of polar fleece, supper warm, great for any winter outdoor activities. 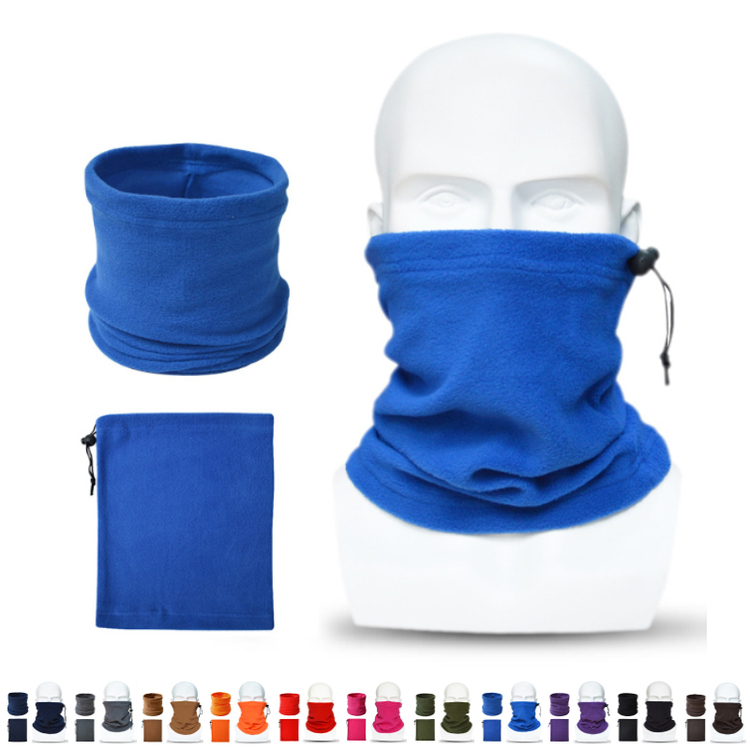 Multifunctional , can be used as warm hat, neck gaiter and face mask. Great for adding your logo/brand for promotional purpose. This product uses the latest double-sided anti-fogging technology, there is no condensation of water droplets, not only let you in the cooking vision clearer, more effective protection of your skin from oil fumes. Exclusive products, you can customize logo, advertising promotion. 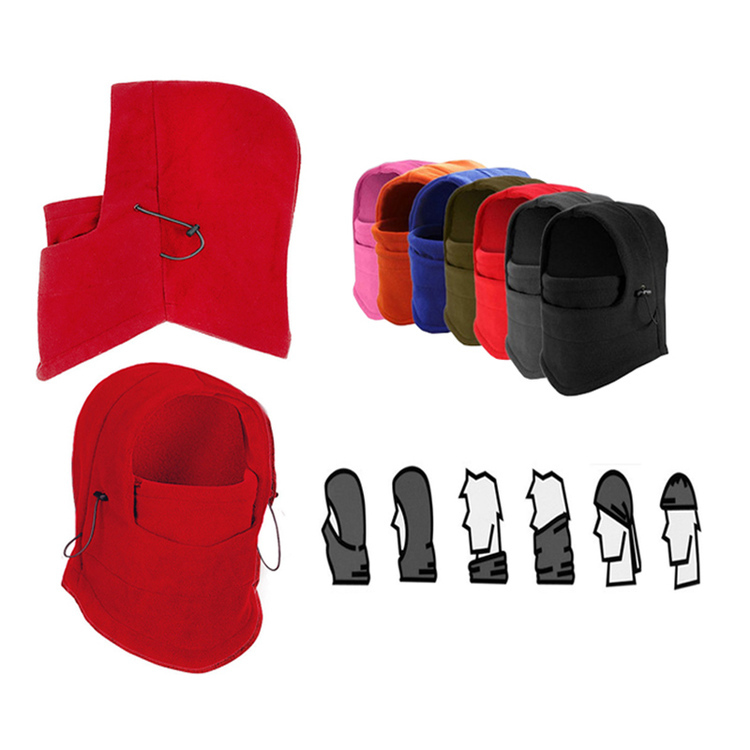 It is made of polyester-cotton blended fabric and sponge with 2 pieces of elastic string, fixed with a Velcro strap. It can easily adapt to the silhouette of all types of faces and deliver various levels of blocking the light without putting pressure on the eyes. 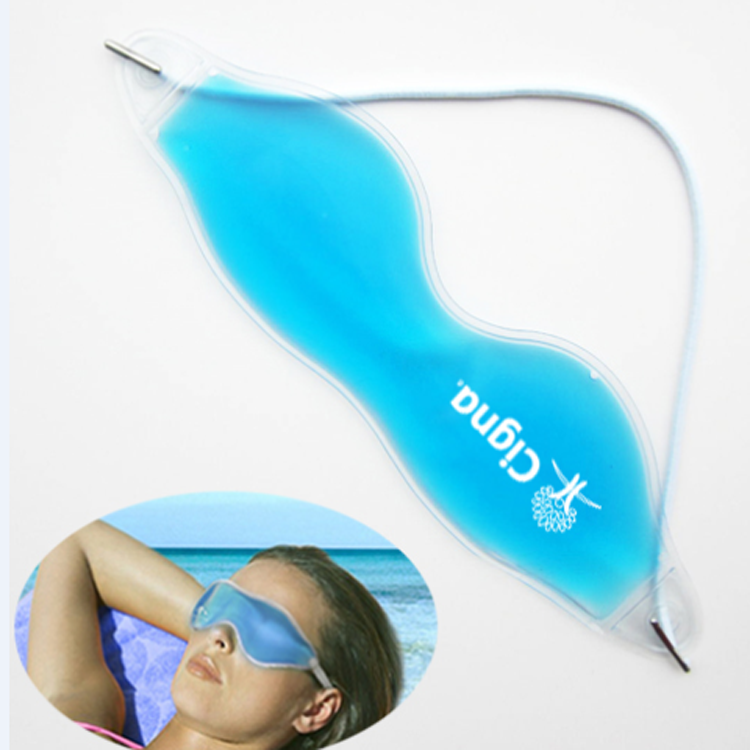 In addition, the adjustable Velcro strap of this sleep Mask helps in easy and secure fastening. 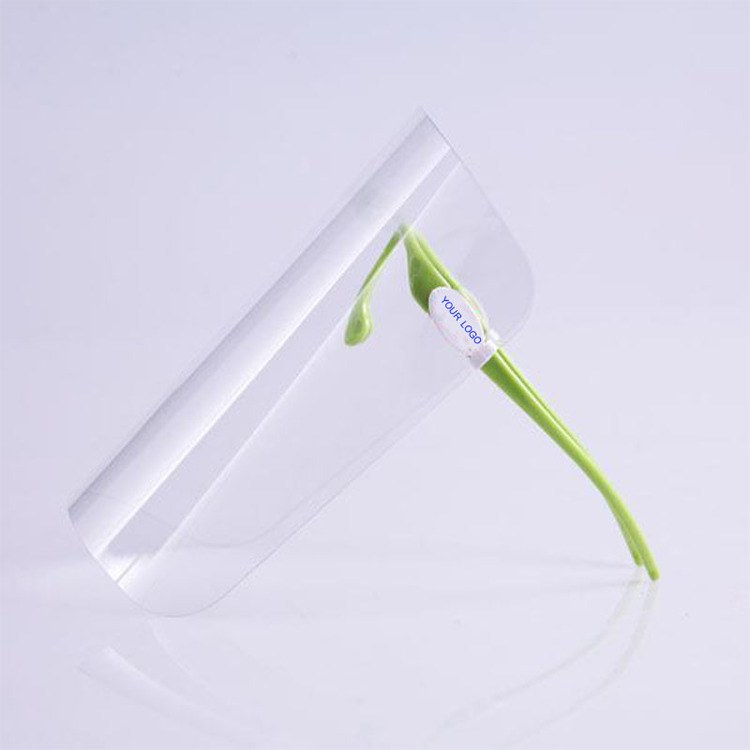 Non-toxic and reusable gel eye compress is prefer to relieve dry eye and headaches. It can accelerate blood circulation around eyes, relieve eye tiredness, diminish puffiness, eye bag and dark circle. It can also help refresh brain.The product is made from PVC and Gel. 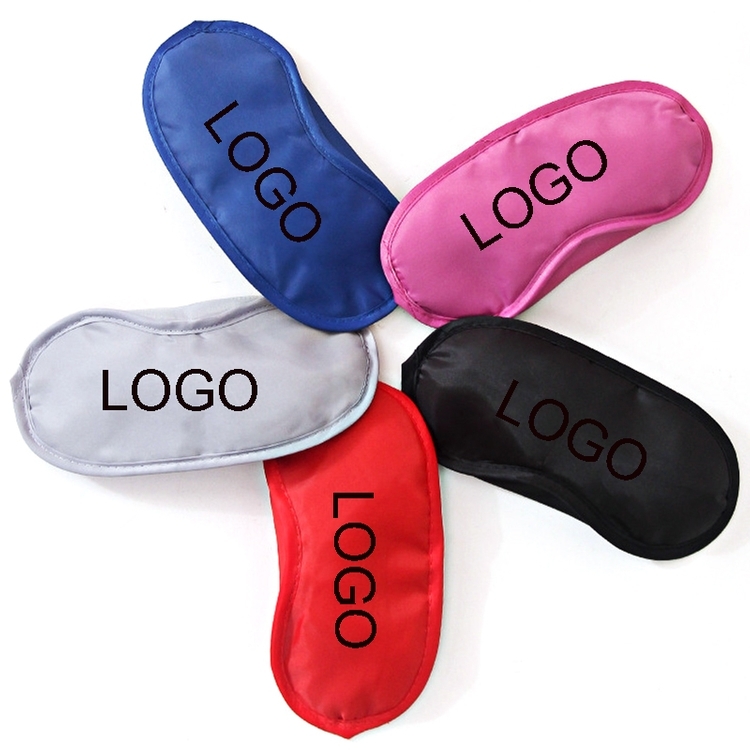 3D eye mask is made of polyester and sponge. 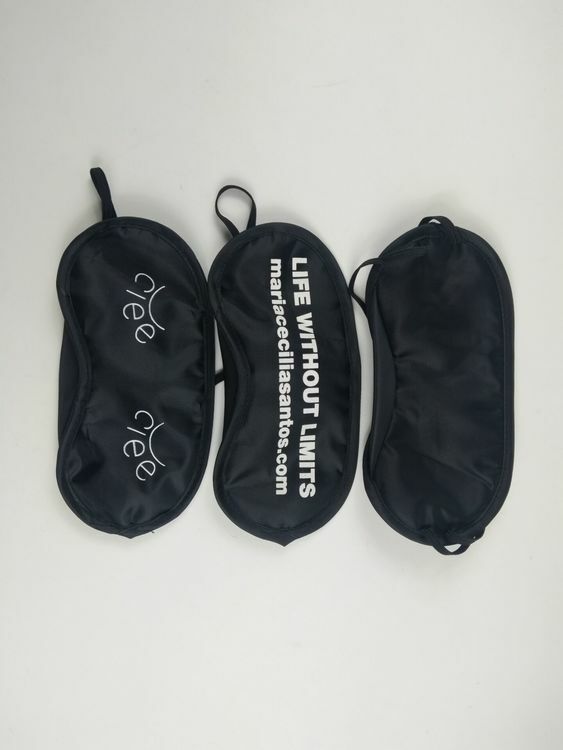 Enjoy great sleep anytime, anywhere-excellent for relaxation, meditation, afternoon naps and travel, great for men, women, children and shift workers. It is a great choice as a promotional gift. 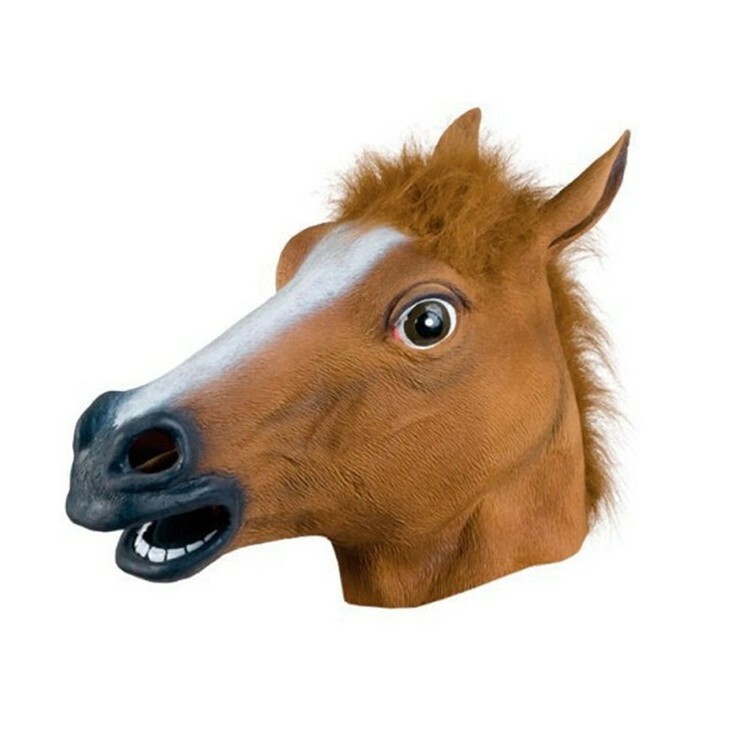 Halloween Horse Head Mask made of Vinyl. High quality halloween mask is very hot product in the party and some other events during Halloween's Day, we are professional mask supplier for halloween and christmas. Any custom request, welcome here. 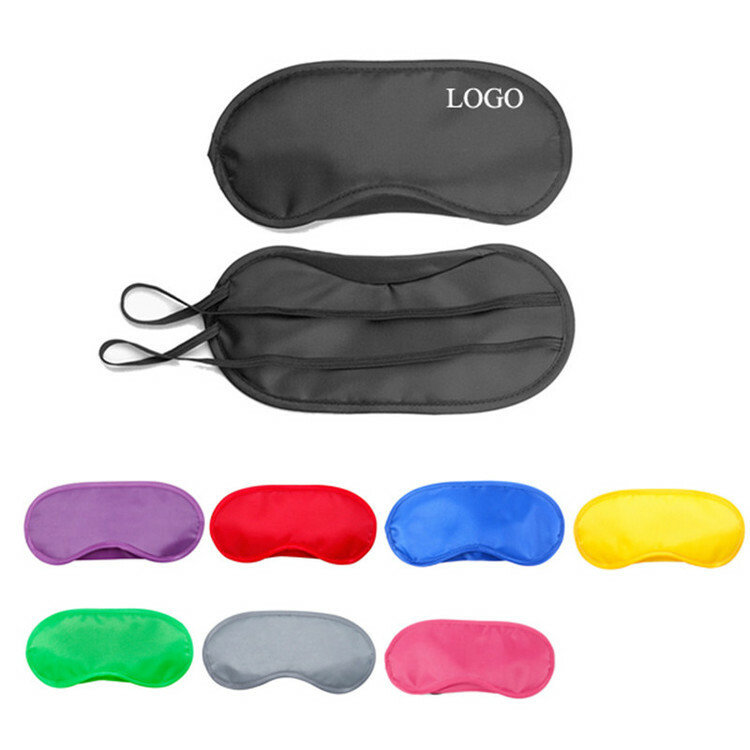 Eye mask with nose pad and sponge filled is made of satin fabric. It is widely used on train, airplane and office. Design and logo are customized. Price includes 1 color, 1 side, 1 location with silkscreen imprint.